The closing of the four-night Dem Huyen Thoai (Legend Night) gala marked the 35th anniversary of Sai Gon Giai Phong newspaper on May 4, collecting over VND12 billion (US$632,000) for the poor. 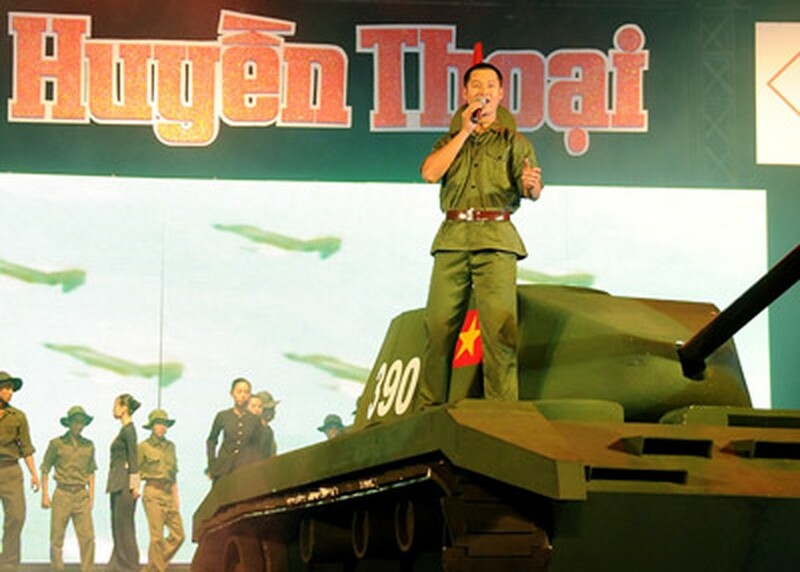 The four-night series of musical and artistic performances recreated Vietnam’s most historic moments with over 300 singers, models and dancers. The gala was not only an artistic performance, but also a call for donations to help build the Favor Return Fund, which aims to help poor families and social policy beneficiaries nationwide. The closing gala was attended by Vice Secretary of the Ho Chi Minh City Party Committee Nguyen Van Dua, Deputy Secretary of the Party Committee of the city Huynh Thi Nhan, head of the HCM Party Committee's Personnel and Organization Commission Nguyen Thi Thu Ha and heroic mothers from HCM City who lost loved ones in Vietnam’s resistance wars. 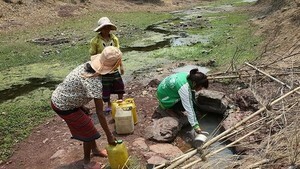 HCM City leaders offered gifts to the heroic mothers at the gala. In related news, in a series of activities to mark 35th anniversary of the first edition of SGGP, an exhibition entitled “Khoanh khac 35 nam” (Moment of 35 Years) opened on May 4 at the Reunification Palace. More than 100 pictures detailing the history of SGGP and its many journalist personalities are on show at the exhibition.